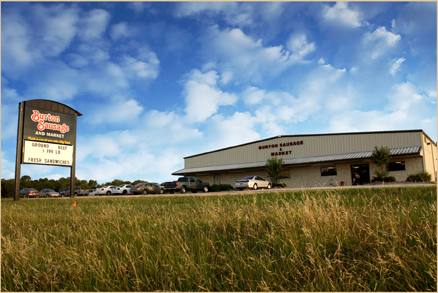 Click Here for Trade Days info. 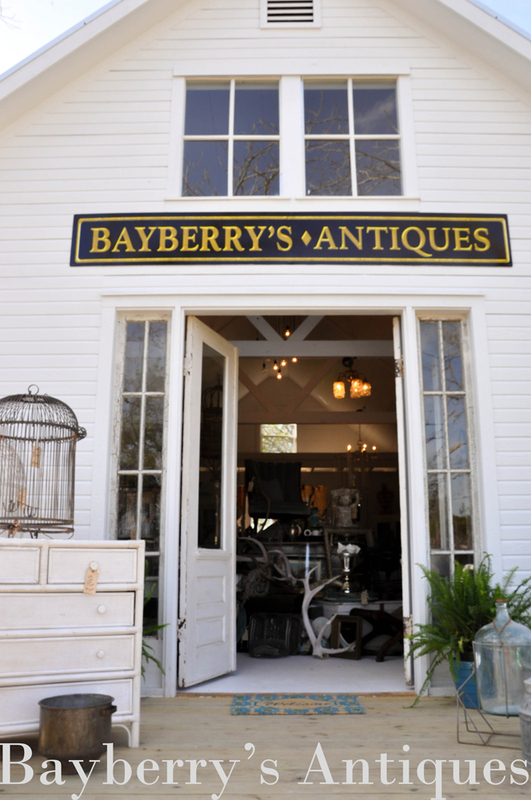 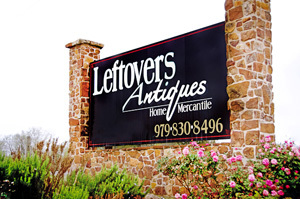 Open during the Antiques Shows and other occasions. 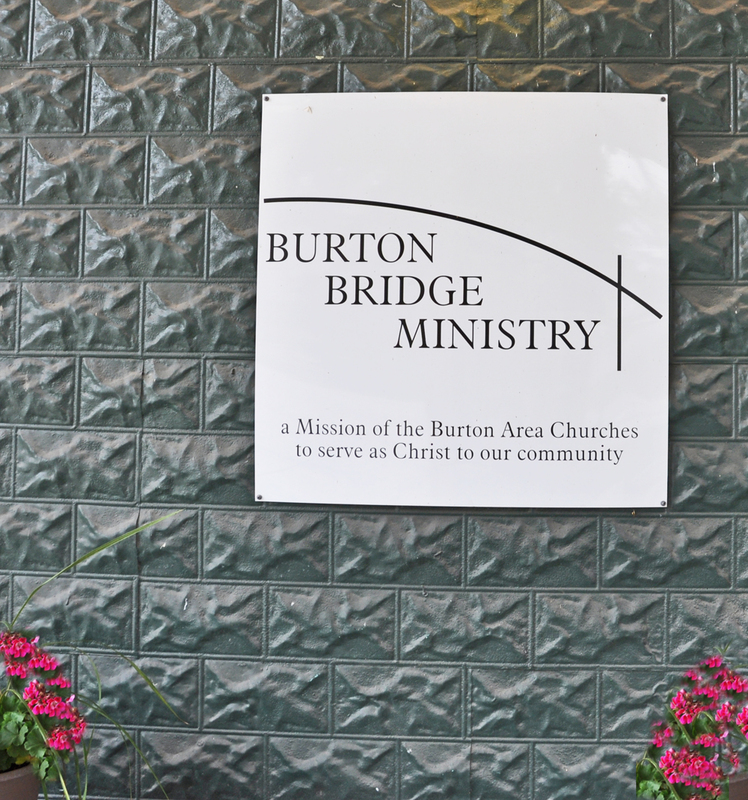 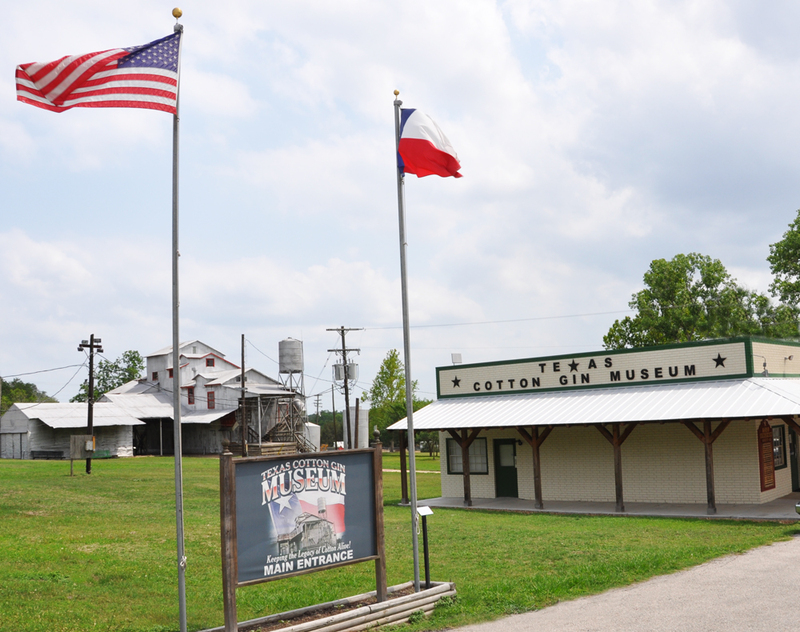 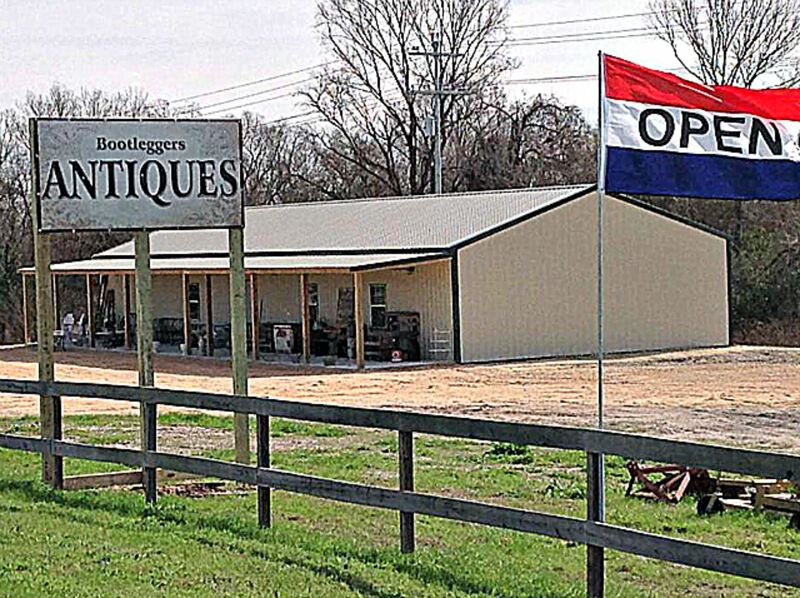 Located at 12408 E. Texas St. in Burton. 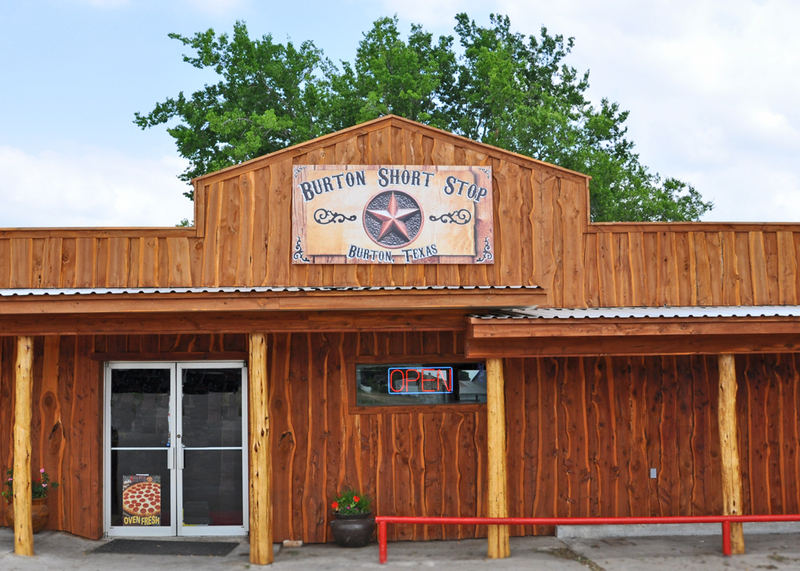 Fresh hamburgers, pizza, daily specials, cold drinks, snacks, gas and more is what you will find when you visit the Burton Short Stop. 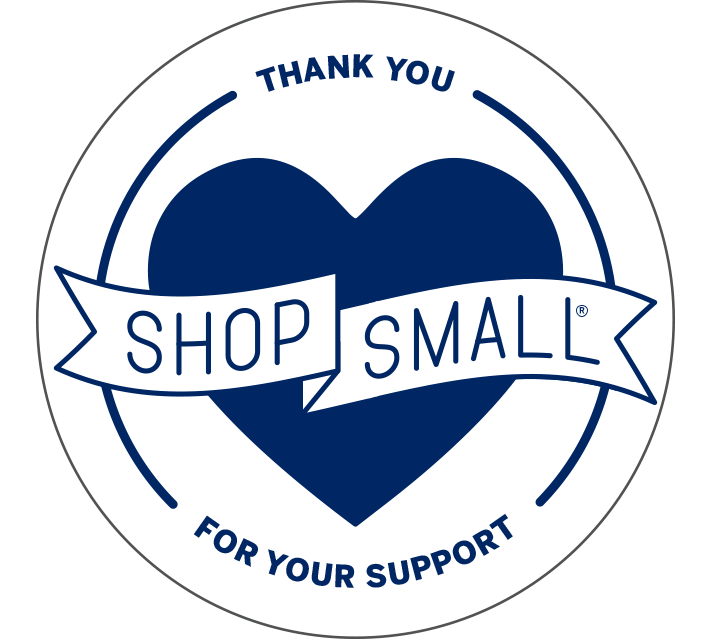 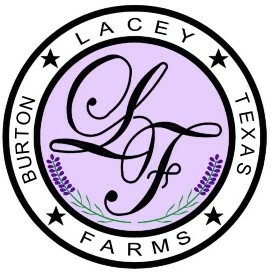 homemade soaps, lotions, bath salts, sachets, sugar scrubs and more. 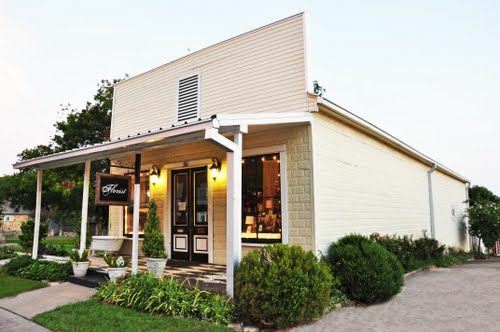 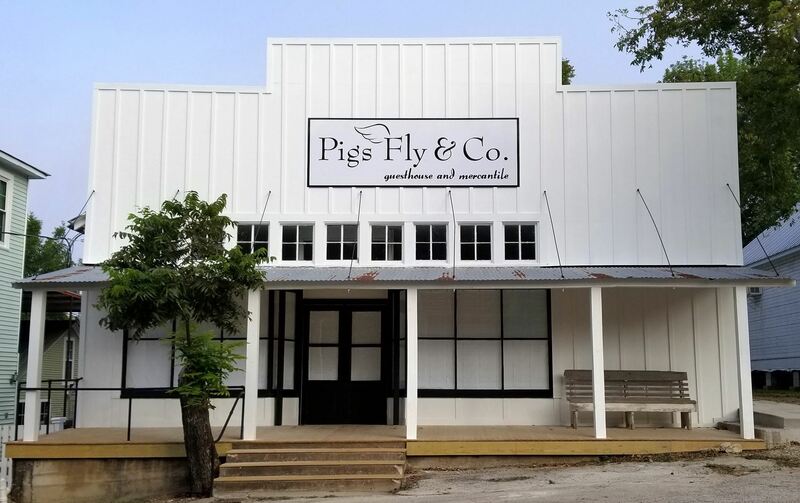 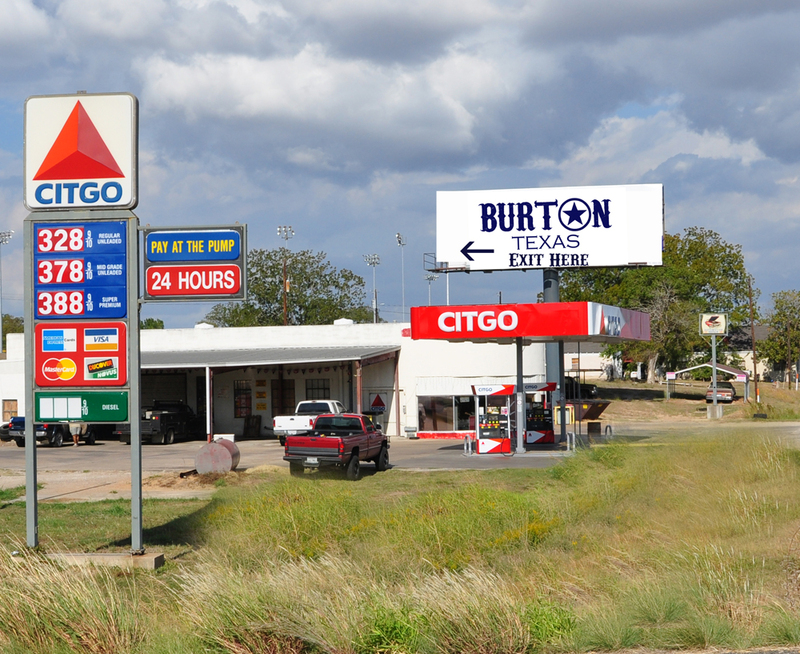 Burton Short Stop, Flown the Coop, The Village Market & Brenham's H.E.B.